Solar panel installers are presented with a number of challenges when designing and installing flat roof solar panels. 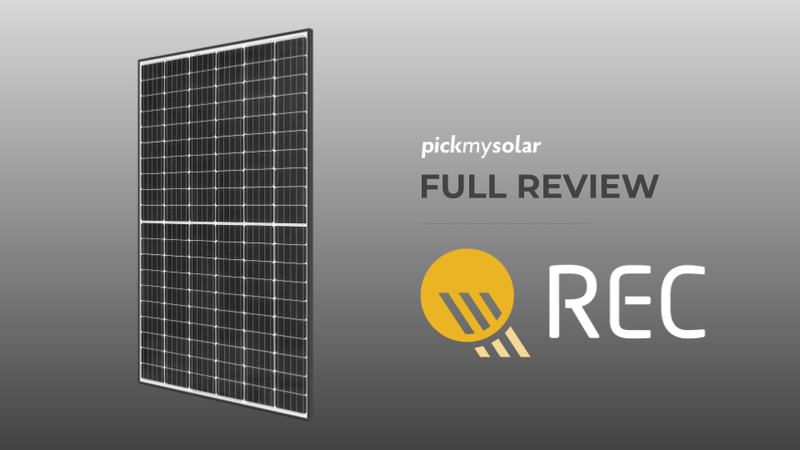 We covered flat roofs and solar on Pick My Solar LIVE! Skip to 12:15 to hear Rex and Patrick discuss the main solar solutions for different kinds of flat roofing. Design and installation challenges of flat roof solar panels encompass the constraints and considerations around valleys and ridges for drainage. To be worth it, consider the positioning and construction of various structures existing on your roof before the design and installation process begins. 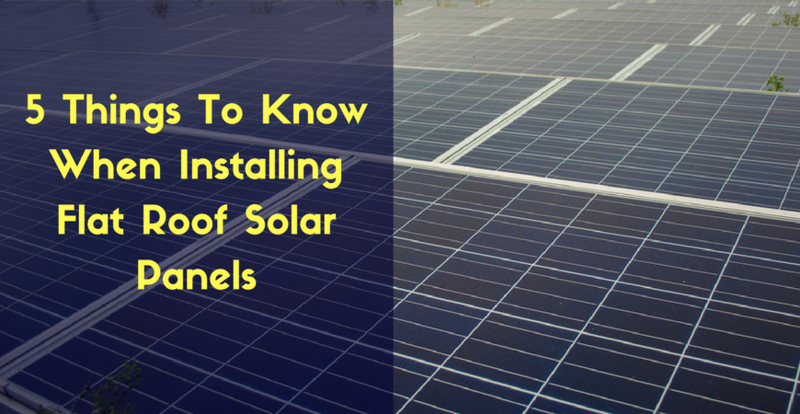 Here’s a succinct summary of 5 things you need to know when contemplating the installation of solar panels on your flat roof. Carefully considering the choices of flat roof mounting techniques available on the market is imperative. It just takes a bit of research by an expert energy engineer to get you on the right path to solar panel installation on your flat roof. Just consider the best solar panel positioning. 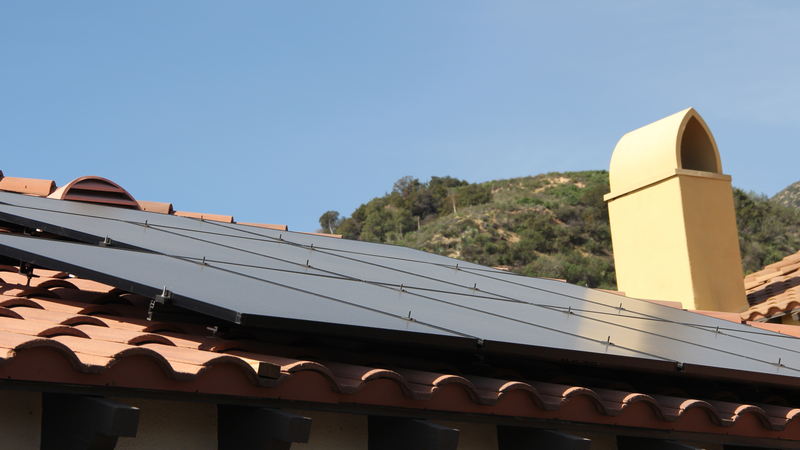 When installing solar panels on your flat roof, the resulting product can be tilted or not. There are two most pressing factors in the design of a successful solar panel system generating maximum electricity. An optimum tilt angle and orientation of your solar panels on a flat roof will ensure top energy production performance of your system. Only top manufacturers give warranties on panels installed at an angle of less than two degrees. Although these warranties exist and make sense in some situations, you’ll need to weigh the production difference when installing your solar panels horizontally – or near horizontally. There are three options for installing solar panels on a flat roof to prevent leakage due to water pooling. An attached solution penetrates the roof’s surface and connects to its framing. The recommended method of solar panel installation to a flat roof is always determined by an experienced engineering review. Some degree of tilt – 3 to 4 degrees – is best able to help keep solar panels clean when it rains. Flat roofs that are truly horizontal can be have a ballast or attached system put in place to create a pitch of at least 10 degrees. Technology has improved to install non-penetrating ballast systems to prevent leakage. Horizontal panels do not have the capacity to self-clean like tilted panels. Dust and debris accumulation can interfere with electricity generation by up to 10 percent. Solar panels installed with just a slight angle will have a better chance of being washed clean by the rain. Not only are flat roofs a viable electricity producing surface, but the cost can be on par with that of a standard sloped roof installation. Maximize your electricity production and lower your monthly utility bill with flat roof solar panels in 2017. Need To Find Solar Panel Installers? 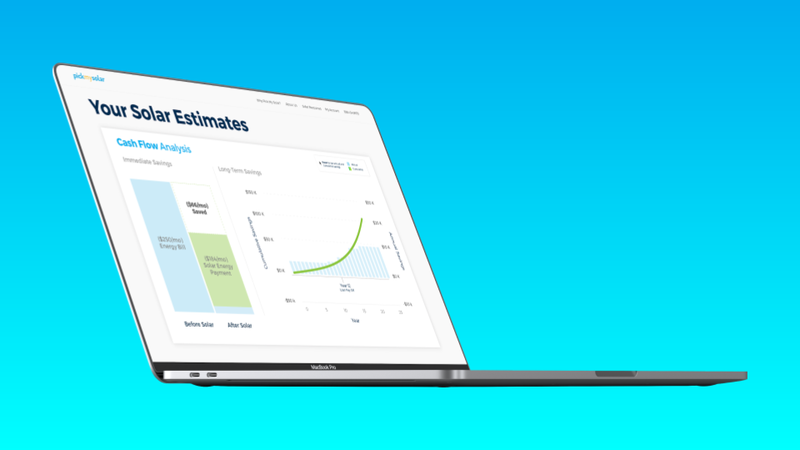 Pick My Solar is a free online marketplace offering potential solar panel investors the best pricing quotes from competing installers. All fees for this renewable energy service are paid for by our solar panel suppliers. Go solar with ease through Pick My Solar’s innovative online solar quote platform. All fees for this renewable energy service are paid for by our solar panel suppliers. 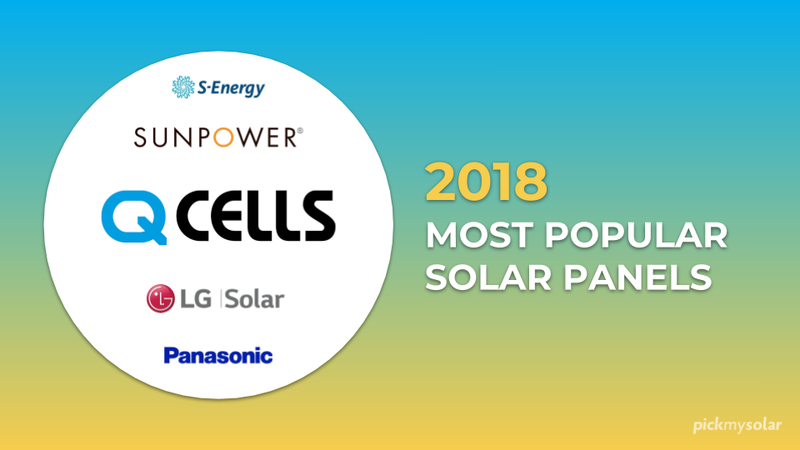 We are your one-stop shop for solar energy. Pick My Solar’s energy experts are available for one-on-one consultation Monday through Friday between 7:30 a.m. and 7 p.m. Simply call 888.454.9979 – or – click the button below to discover more about how installing flat roof solar panels can help you save!